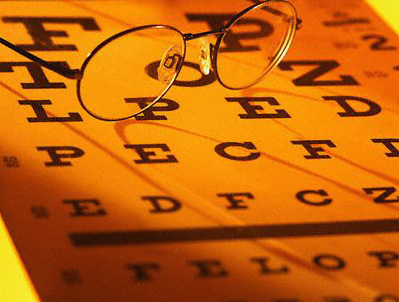 Our office provides eye care services for the whole family. For over 15 years, Dr. Ho has served the local counties and cities in NYC. Please call to ask about current promotions.